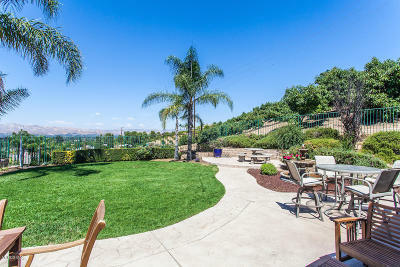 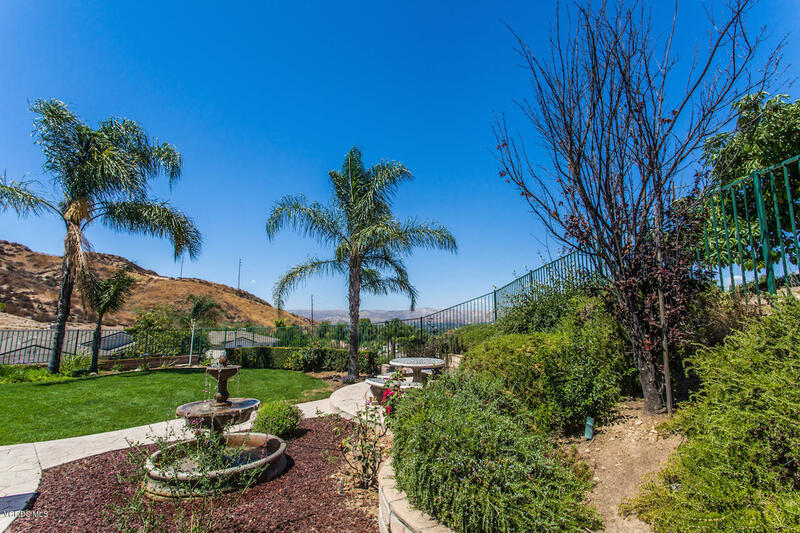 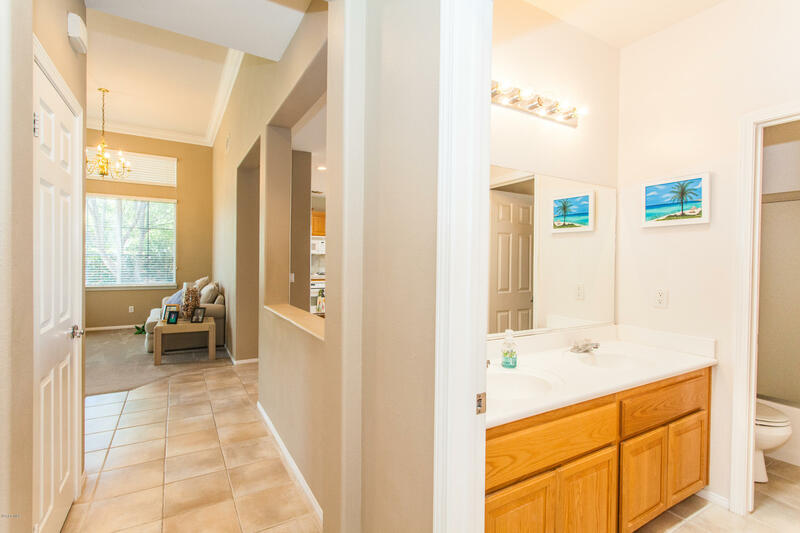 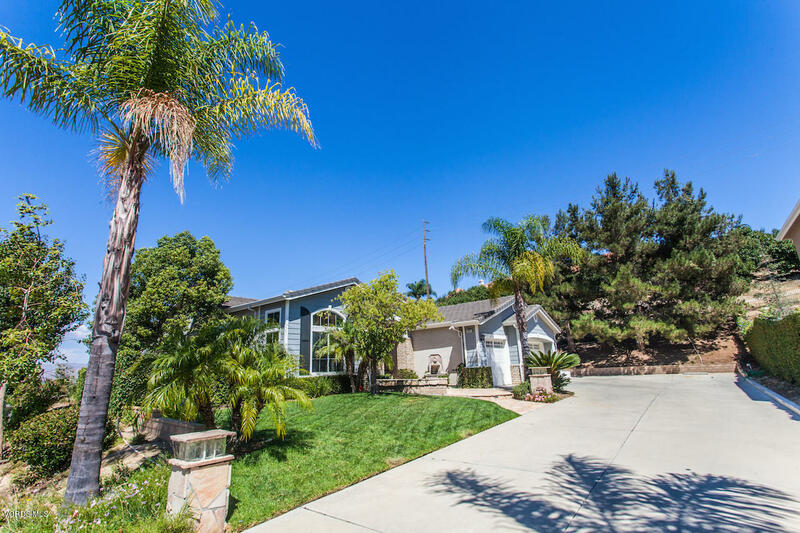 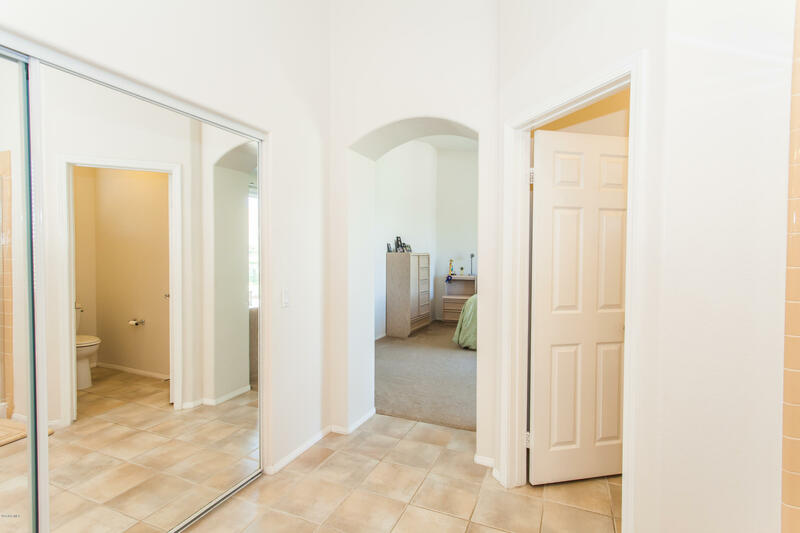 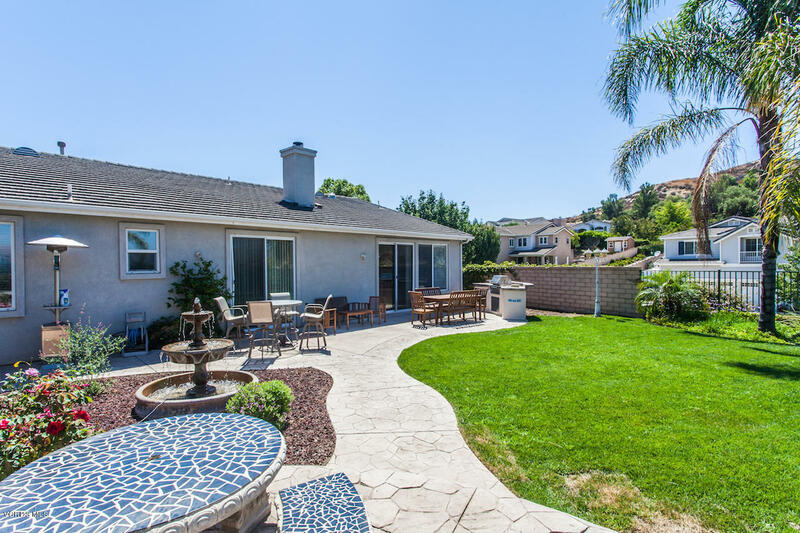 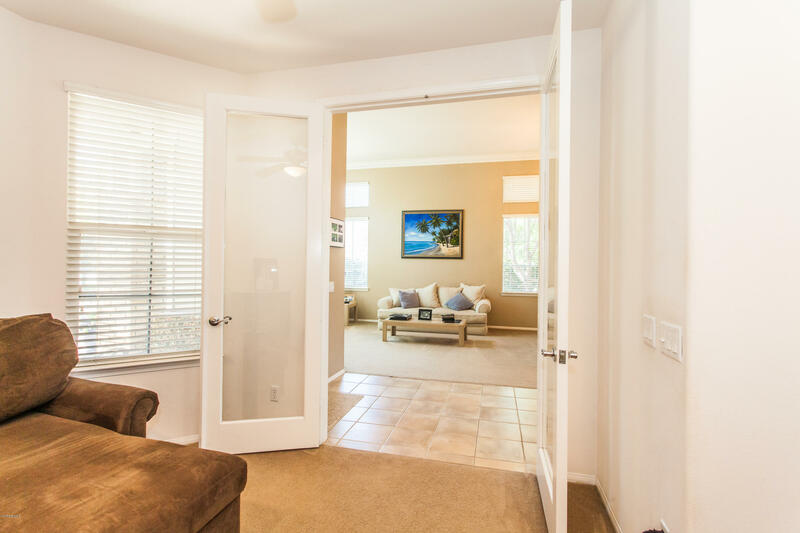 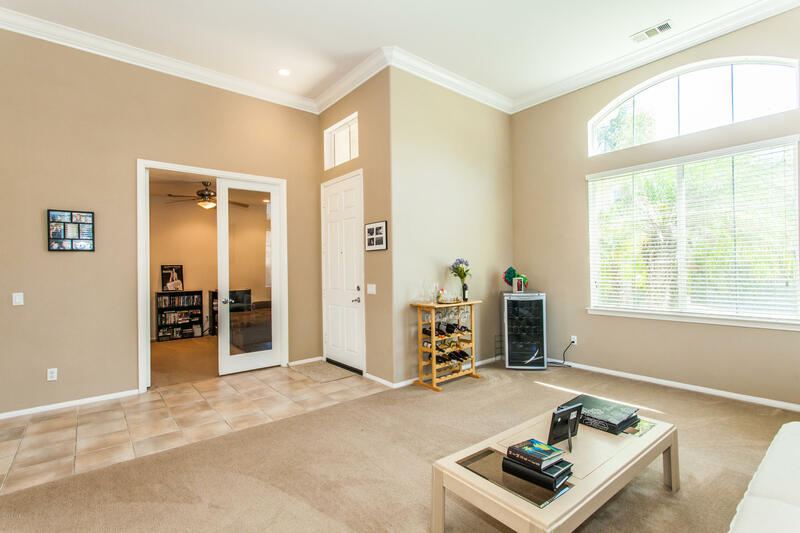 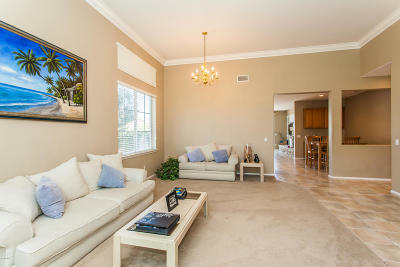 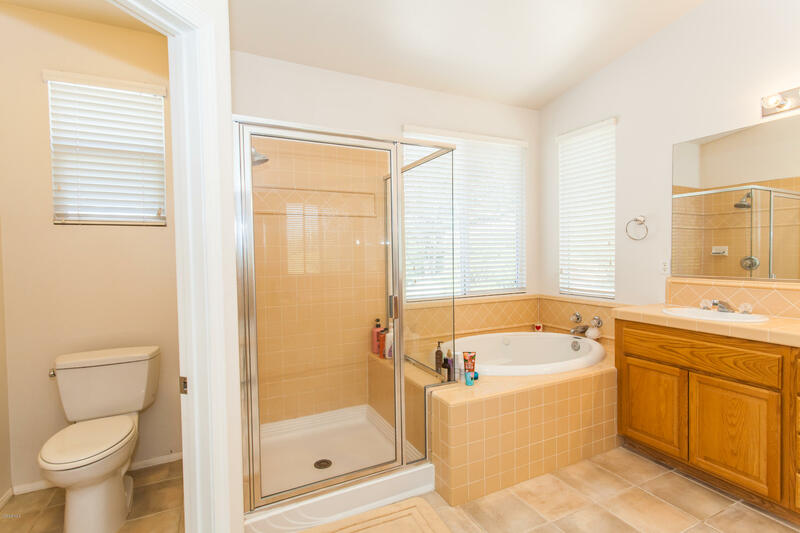 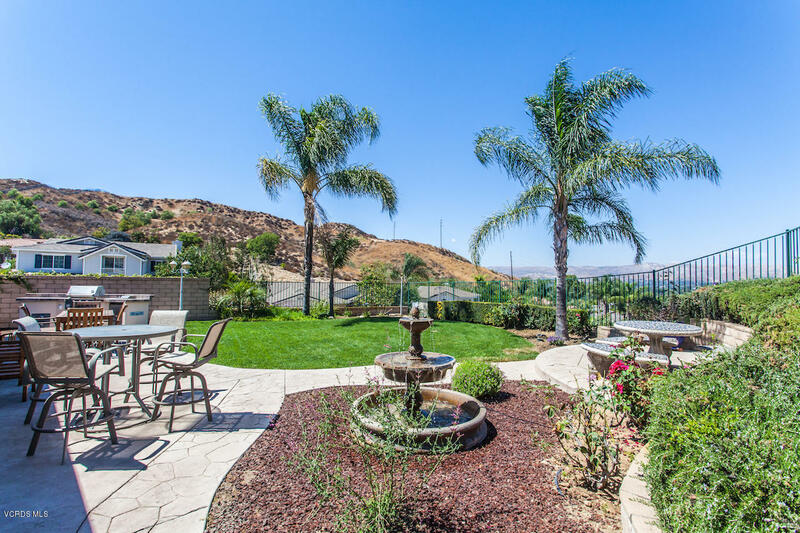 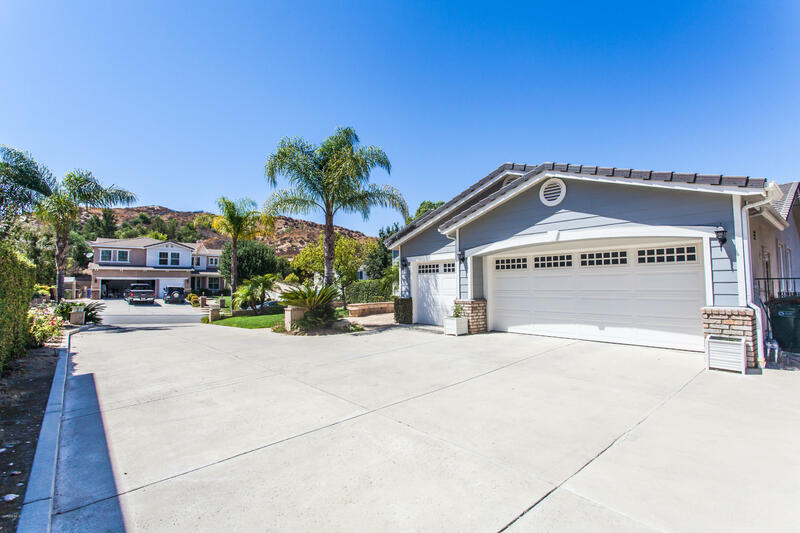 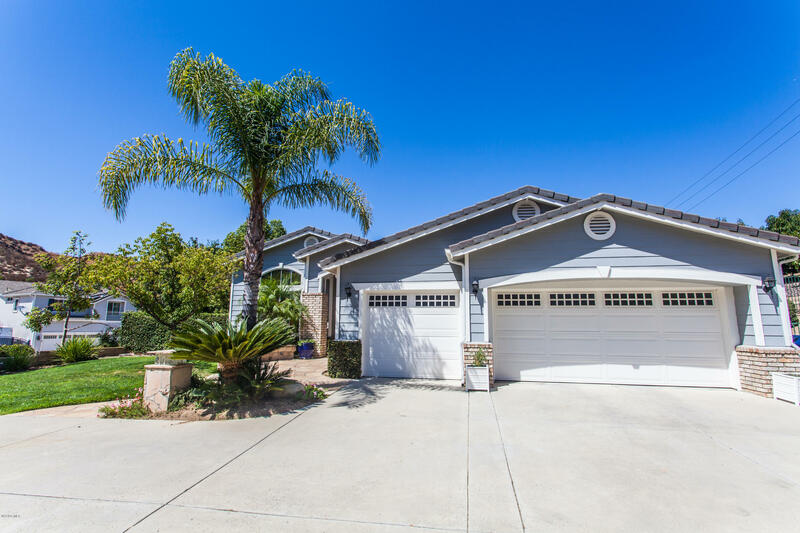 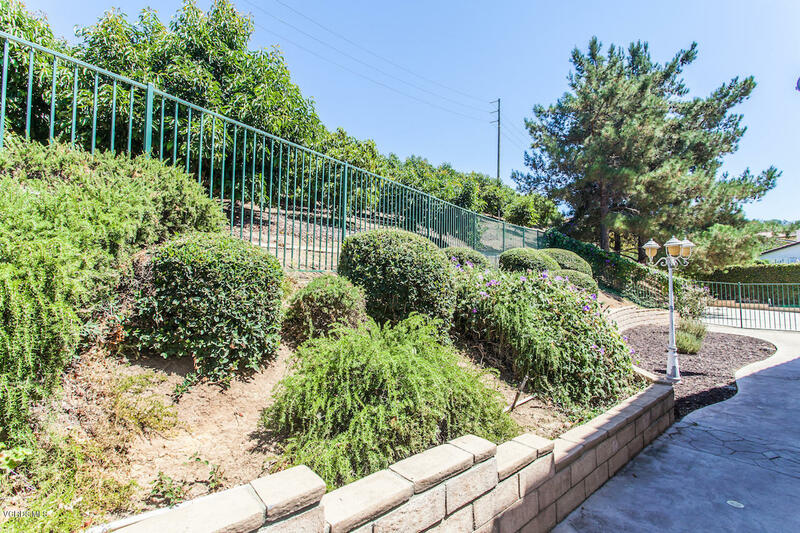 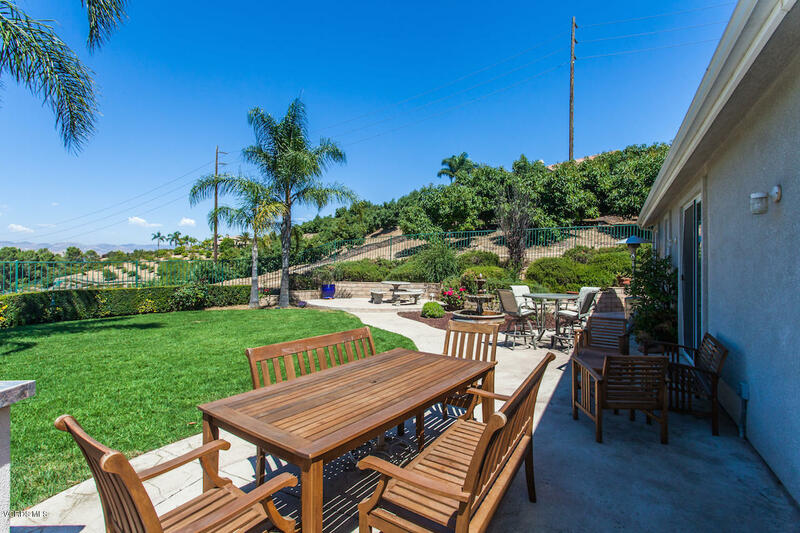 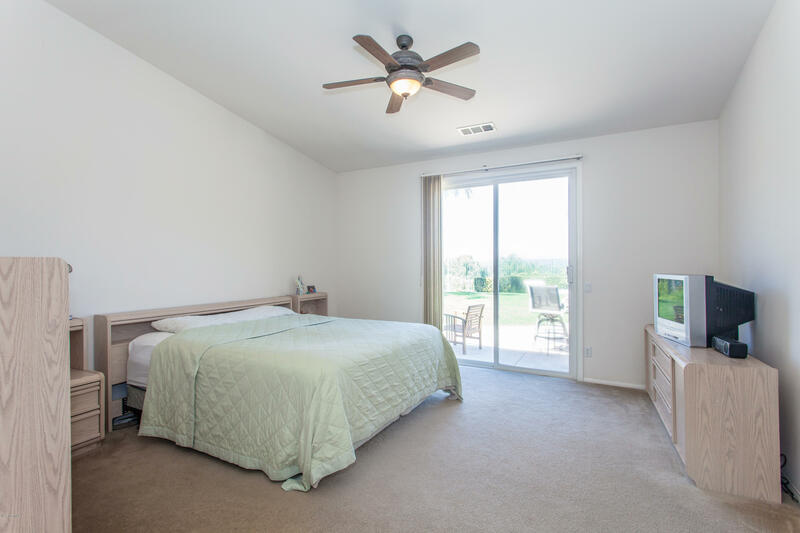 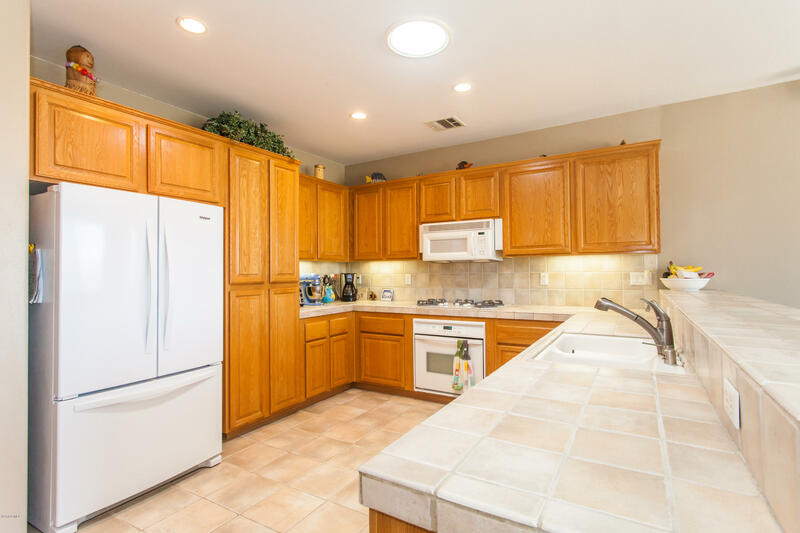 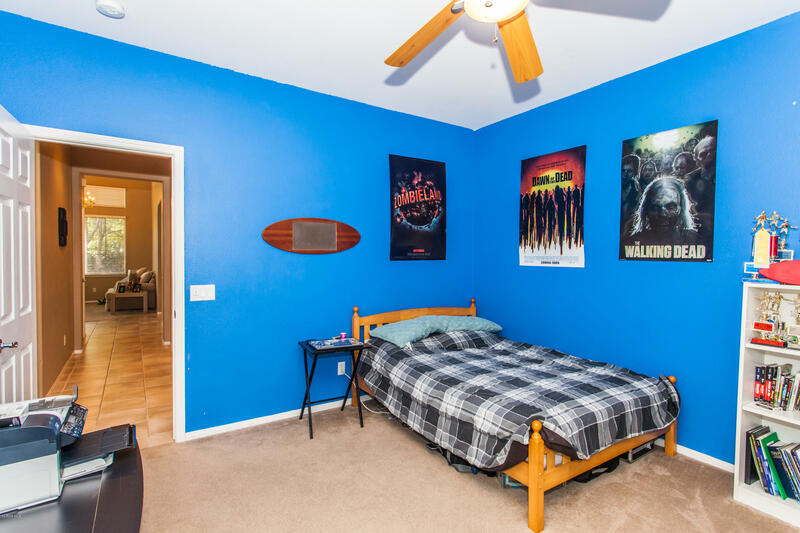 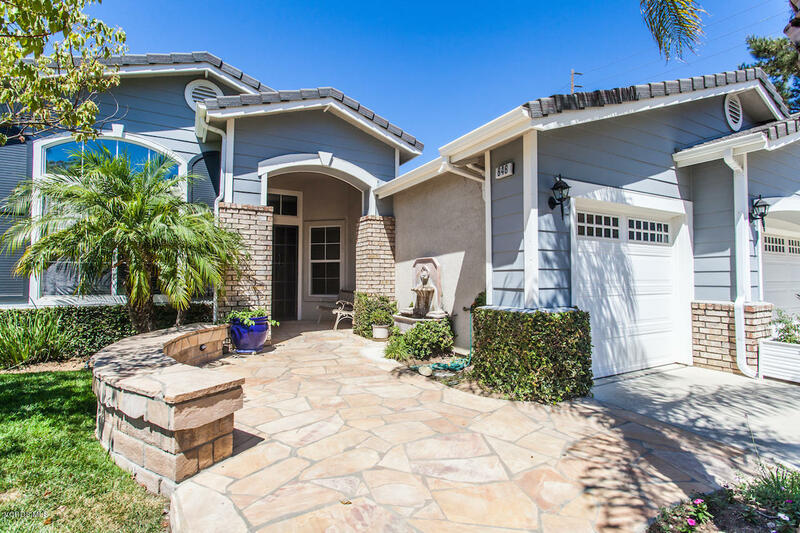 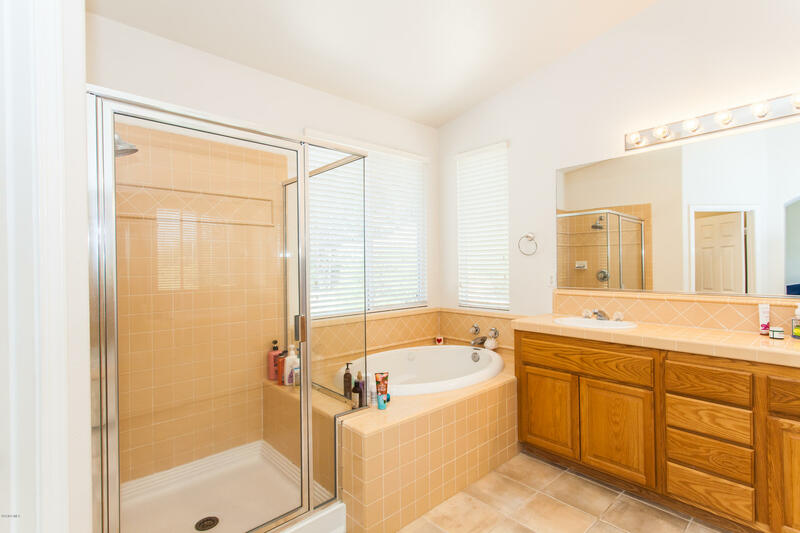 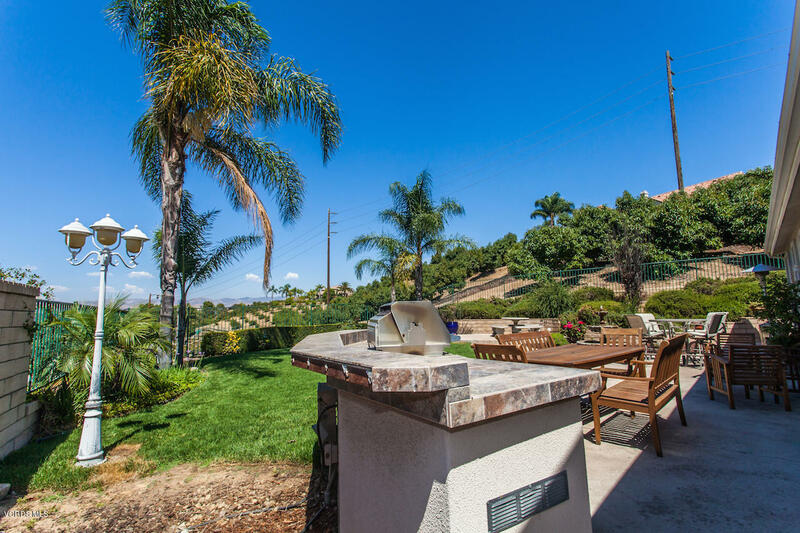 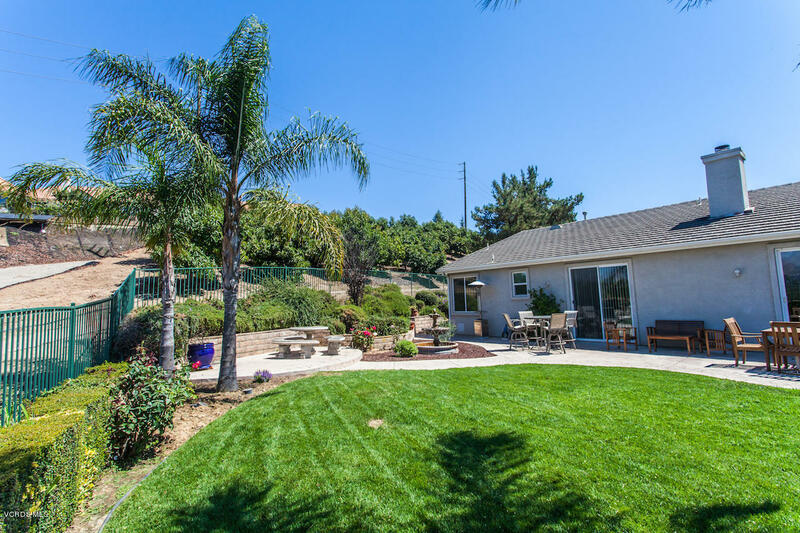 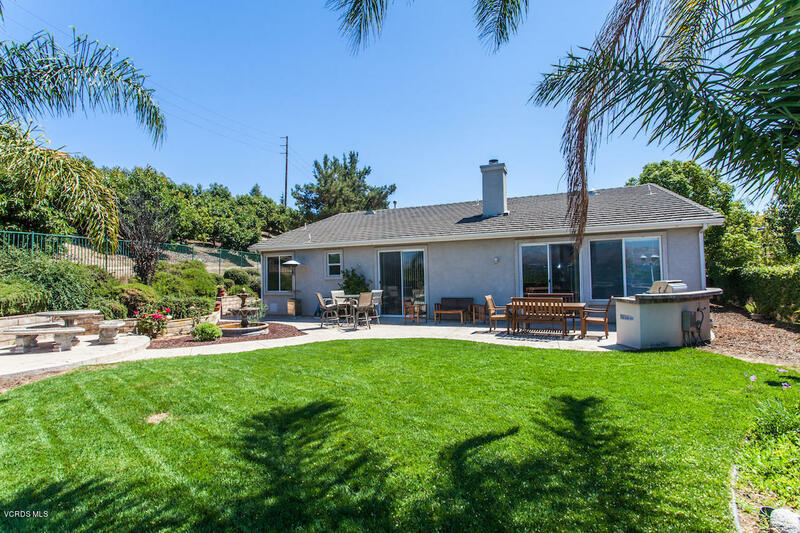 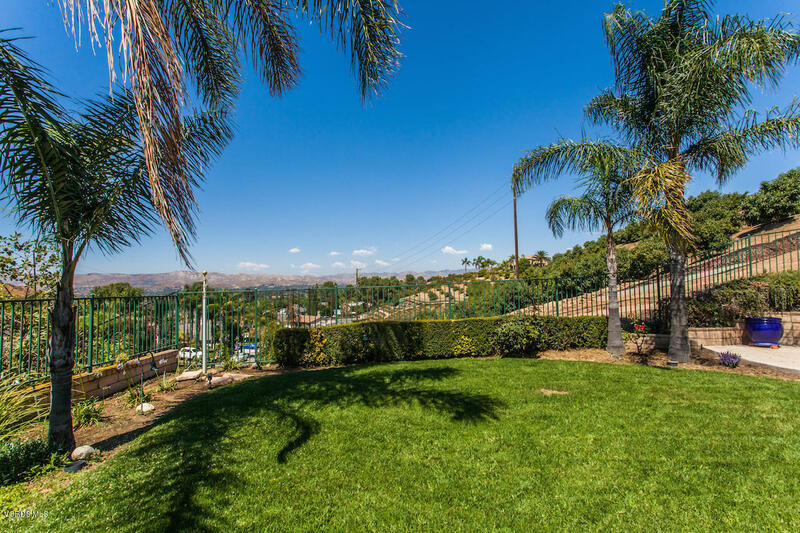 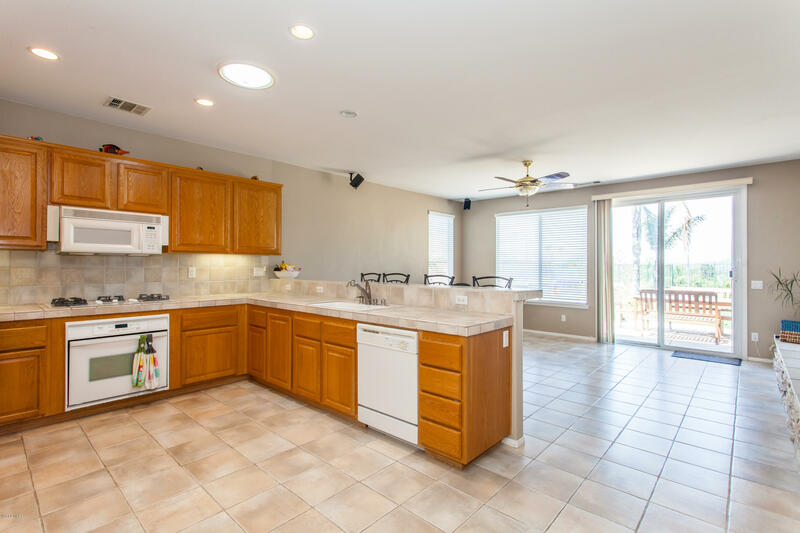 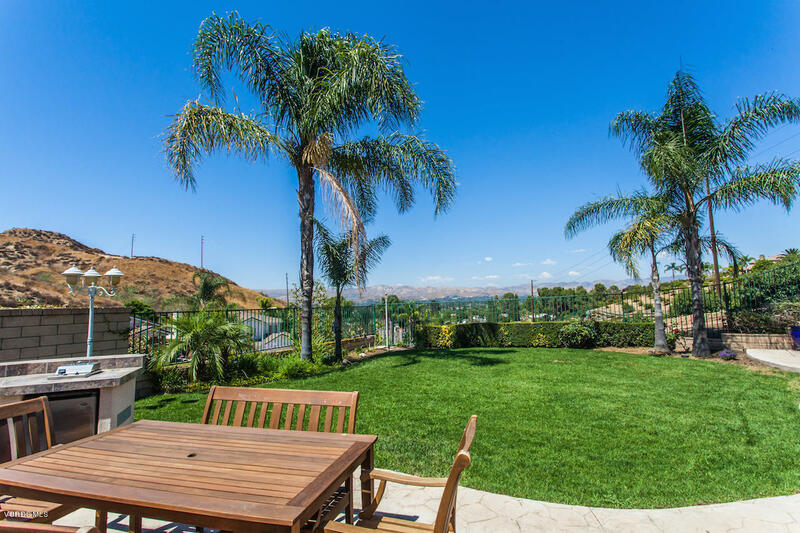 Picture perfect, single story home in a highly desirable pocket of West Simi. 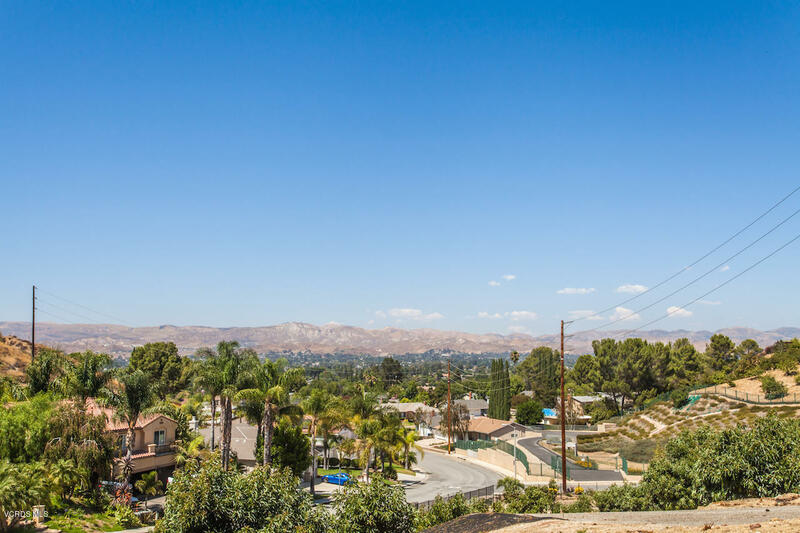 This property is sure to win you over with its oversized lot, cul-de-sac location and spectacular city lights views. Gorgeous interior featuring 4 bedrooms. 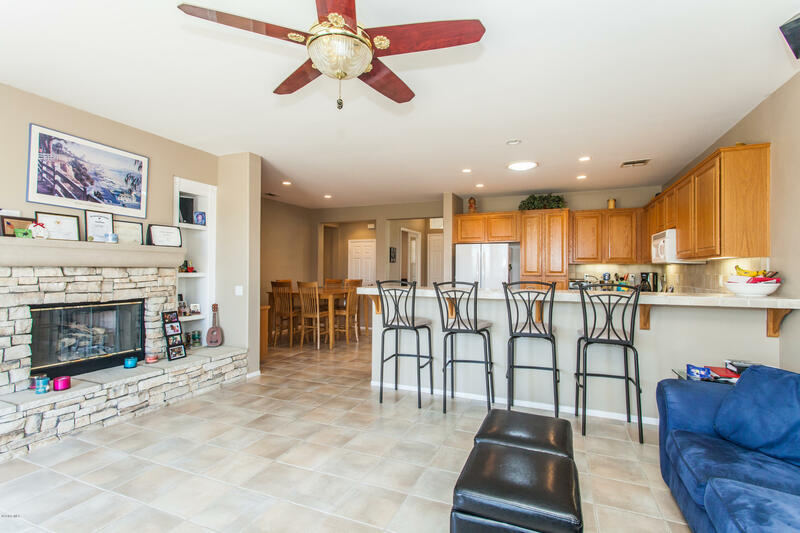 Currently set up as 3 + den on over 2200 sq ft. Large open kitchen and living area with beautiful stone fireplace facade and built ins. 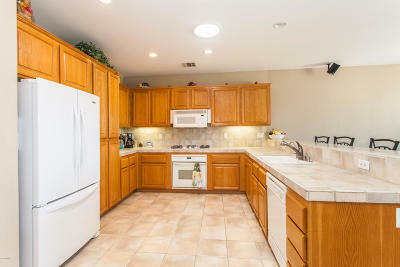 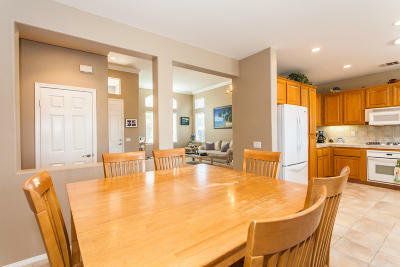 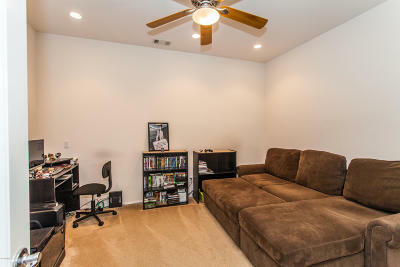 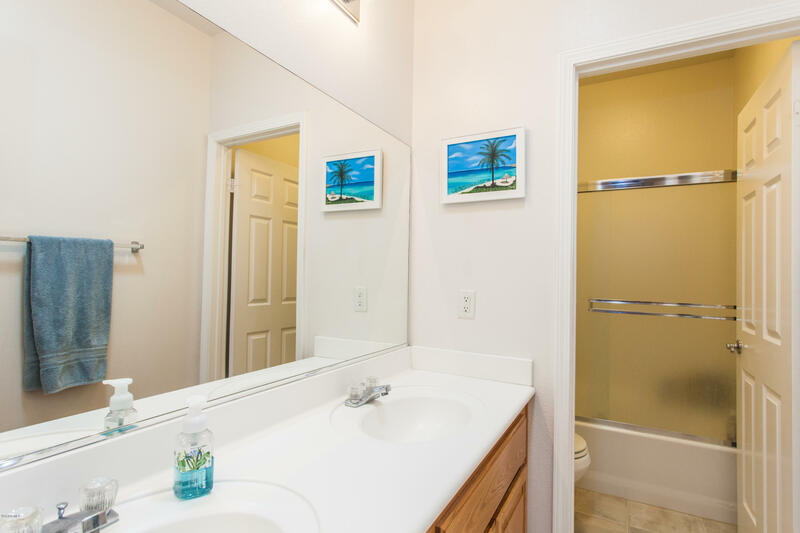 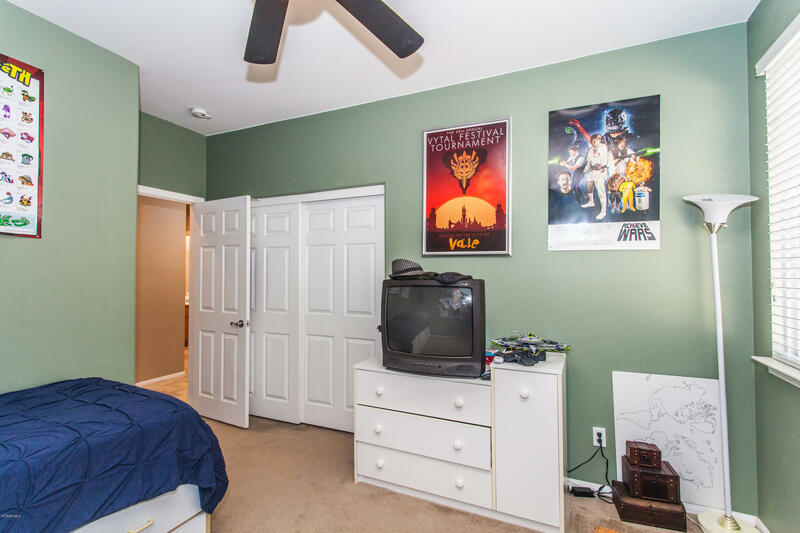 Custom paint and crown molding throughout, spacious kitchen is great for entertaining large groups. 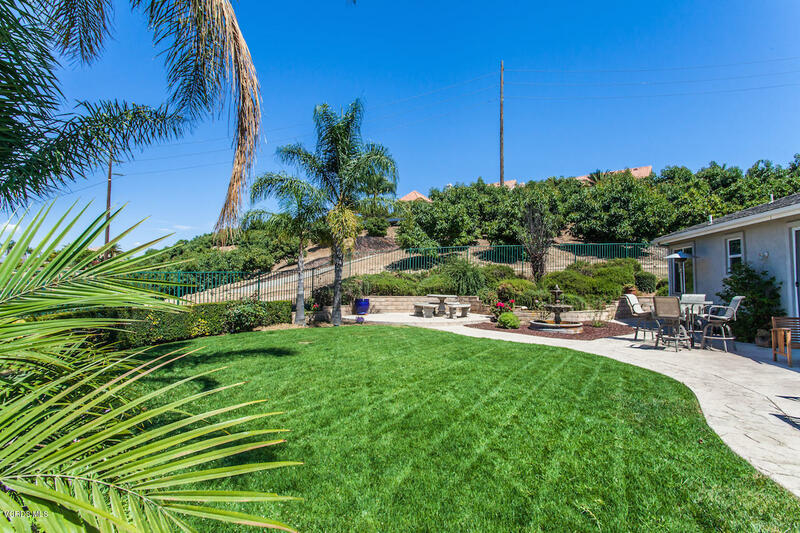 Larger than average lot allows for ample space in the backyard, complete with new sod, painted gates & excellent RV/vehicle storage. 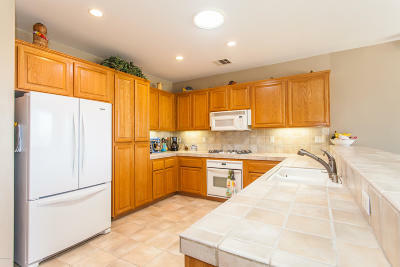 Built in BBQ with bar & fridge. 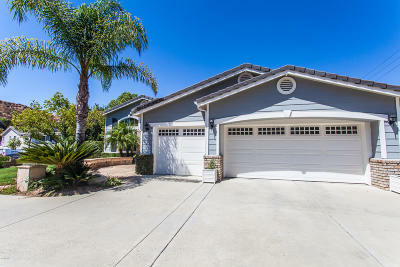 New exterior paint is less than a year old. 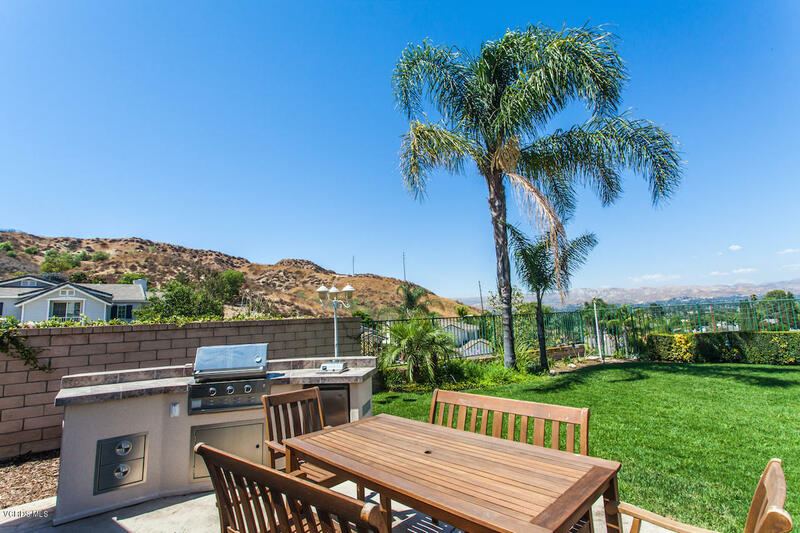 Enjoy the view of the city lights and the stars from your private back yard. 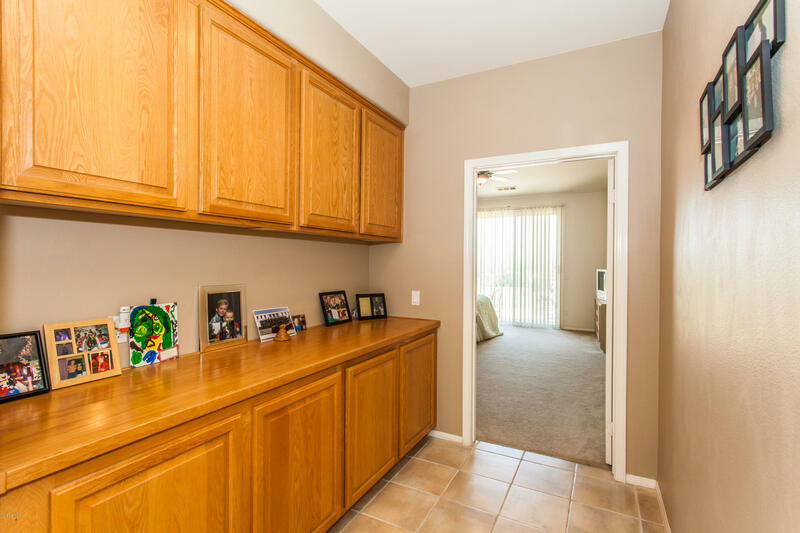 No rear neighbors with open space views.